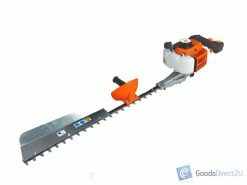 We’ve sold HUNDREDS of Chainsaws & Chainsaw Accessories and our customers keep coming back! 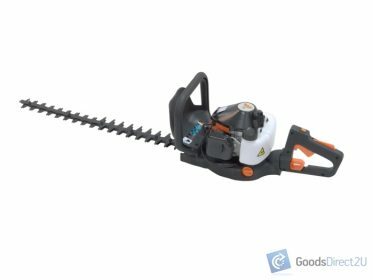 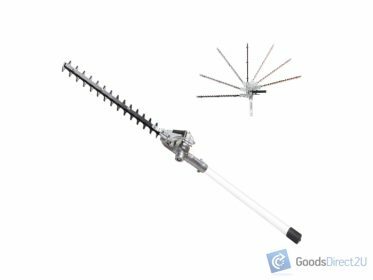 This Brush Cutter and Hedge Trimmer Repair Kit will save you time and effort, enabling you to do the jobs you really want to do! 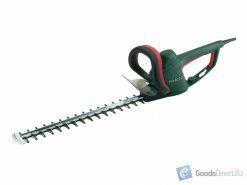 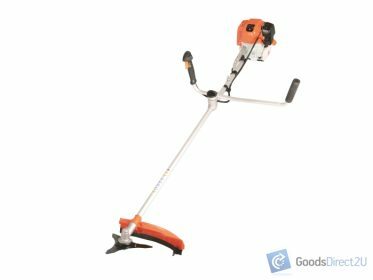 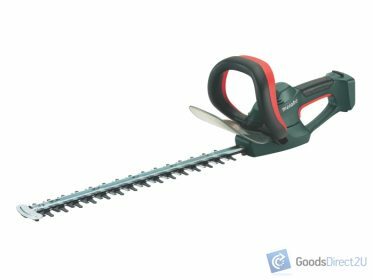 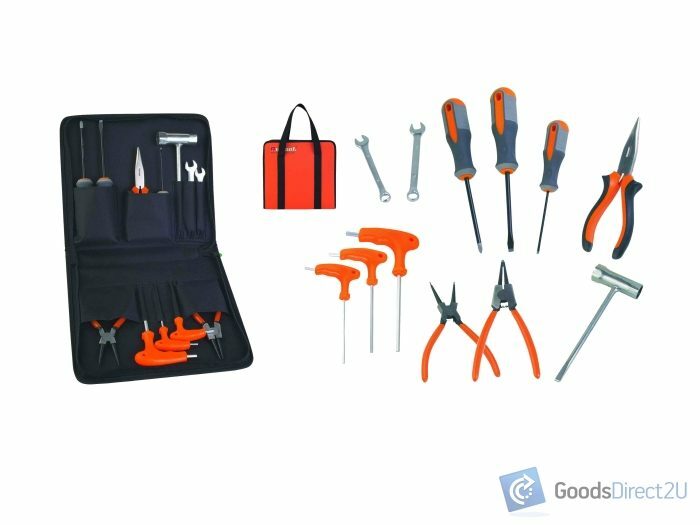 If you’re looking for a Brush Cutter and Hedge Trimmer Repair Kit that will do the job then this is the repair kit for you!